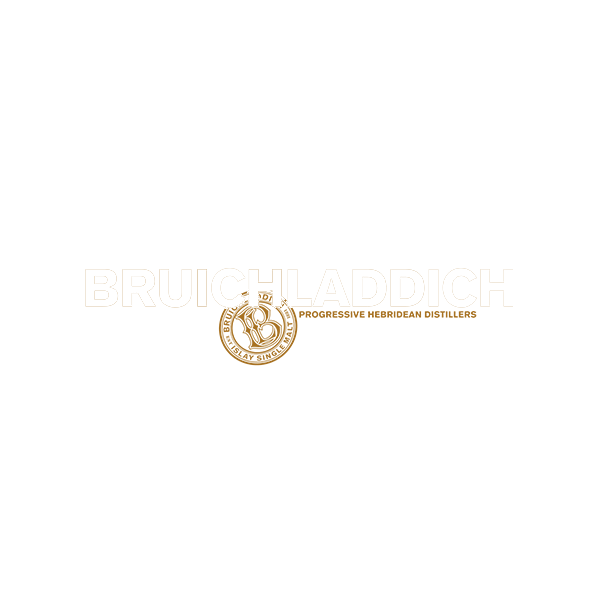 Bruichladdich Distillery (/brʊxˈlædi/ brookh-LAD-dee; Scottish Gaelic pronunciation: [pɾuə'xl̪ˠat̪ɪç]) is a distillery on the Rhinns of the isle of Islay in Scotland. The distillery produces mainly single malt Scotch whisky, but has also offered artisanal gin. It is owned by Rémy Cointreau and is one of eight working distilleries on the island. The name Bruichladdich is an anglicisation of Bruthach a' Chladaich, Scottish Gaelic for Brae of the Shore. Bruichladdich was built in 1881 by the Harvey brothers—William (32), John (31) and Robert (23)—on the shore of Loch Indaal, on the Rinns of Islay, the westernmost part of the island. The Harveys were a dynastic whisky family that had owned two Glasgow distilleries since 1770. Using an inheritance, the three brothers combined their talents to build a third distillery—Bruichladdich—designed by John, engineered by Robert, and financed by William and other family members. At the time, the distillery was a state-of-the-art design unlike Islay's older distilleries, which had developed from old farm buildings. It was built from stone from the sea shore and has a very efficient layout, built around a large, spacious courtyard. The uniquely tall and narrow-necked stills were chosen to produce a very pure and original spirit, the opposite of the styles produced by the older farm distilleries. Bruichladdich was run by William Harvey, after a quarrel with his brothers before the distillery was even completed, until a fire in 1934 and his death in 1936. Over the next forty years it subsequently changed owners several times as a result of corporate take-overs and rationalisation of the industry, narrowly avoiding closure until 1994, when it was shut down as being 'surplus to requirements'. The distillery was subsequently purchased by a group of private investors led by Mark Reynier of Murray McDavid on 19 December 2000. Jim McEwan, who had worked at Bowmore Distillery since the age of 15, was hired as master distiller and production director. Between January and May 2001 the whole distillery was dismantled and reassembled, with the original Victorian décor and equipment retained. Having escaped modernisation, most of the original Harvey machinery is still in use today. No computers are used in production with all processes controlled by a pool of skilled artisans who pass on information orally and largely measure progress using dipsticks and simple flotation devices. On 23 July 2012, it was announced that Rémy Cointreau reached an agreement with Bruichladdich to buy the distillery for a sum of £58m.